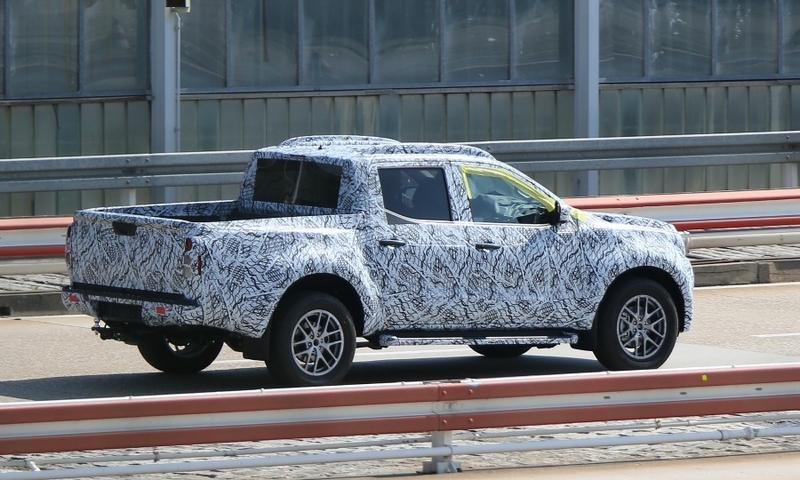 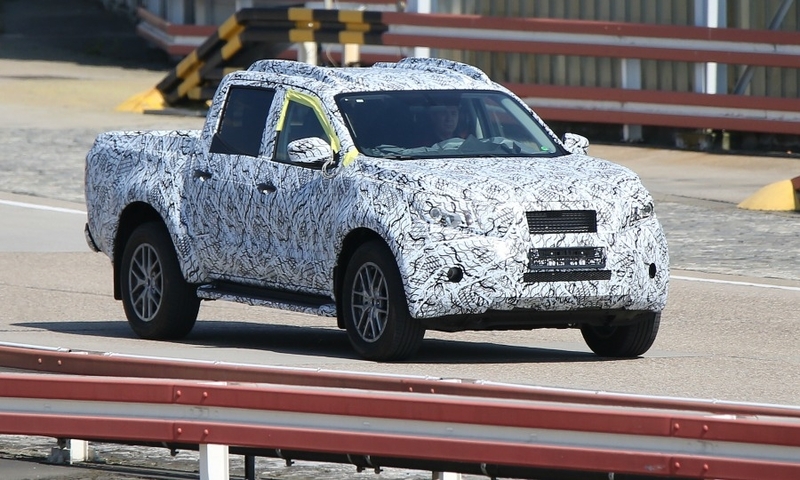 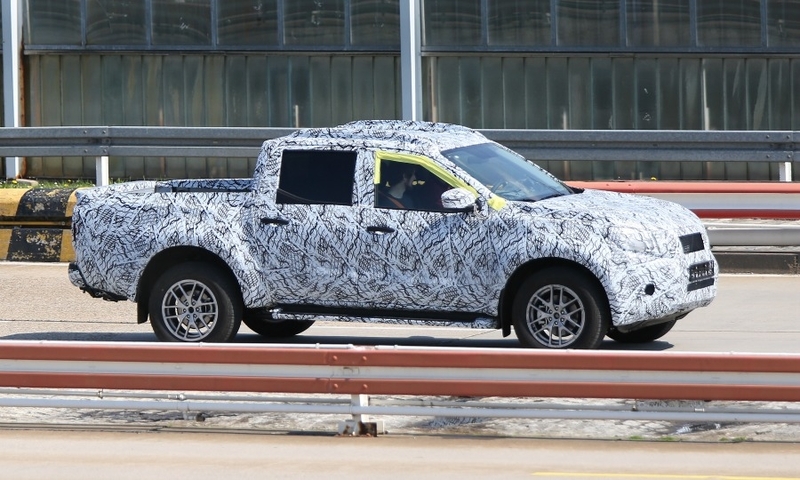 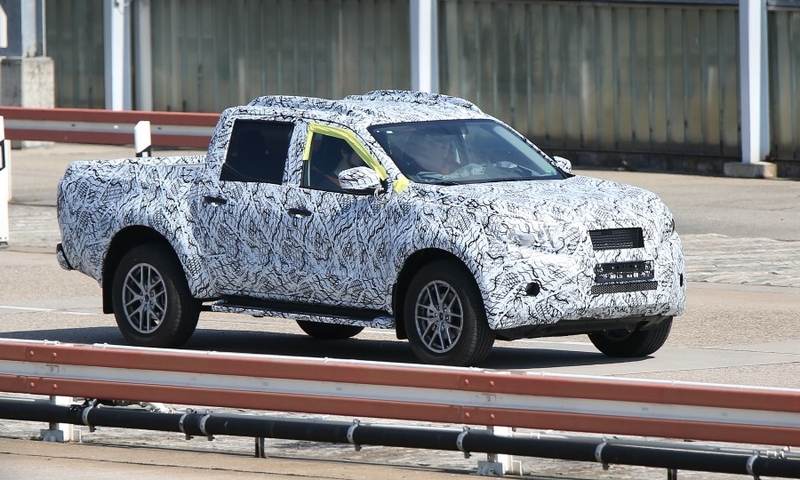 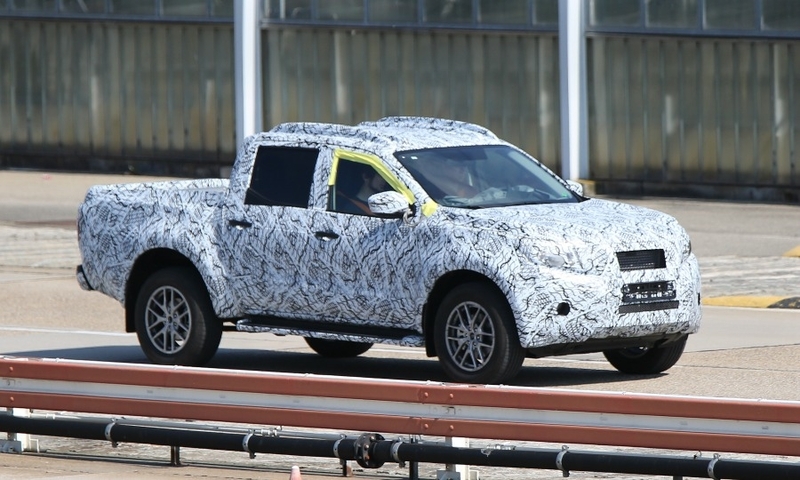 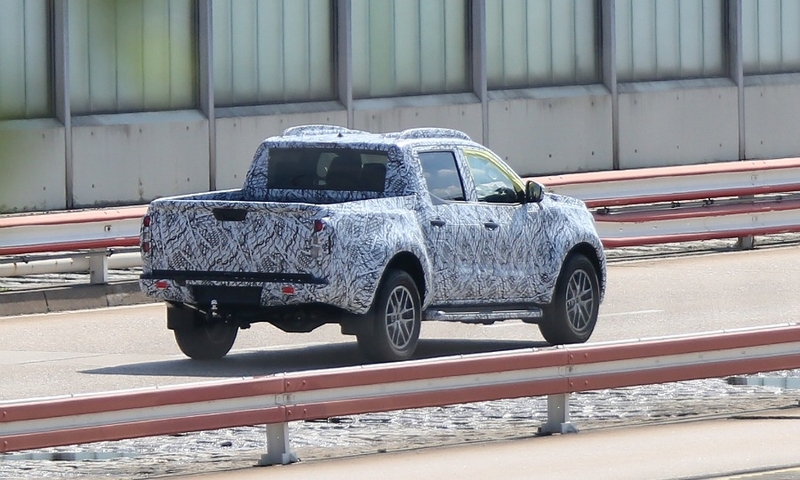 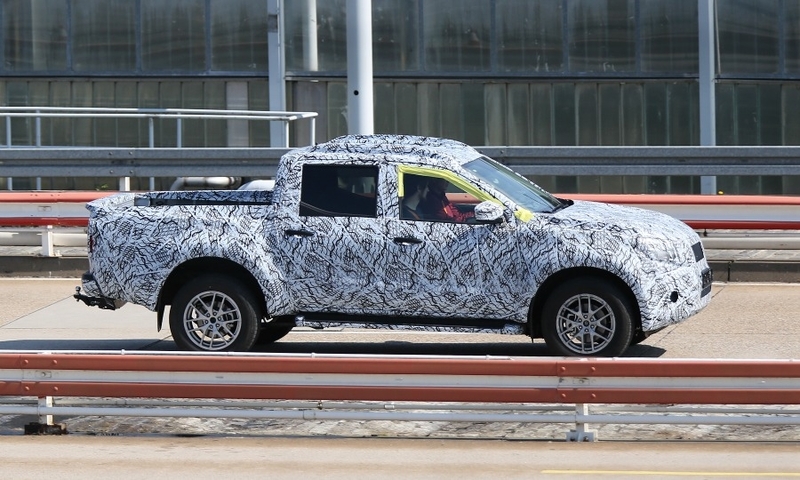 Mercedes-Benz's new pickup truck -- likely to be named the GLT -- is taking its shape from the Nissan Navara on which it is based, spy shots show. 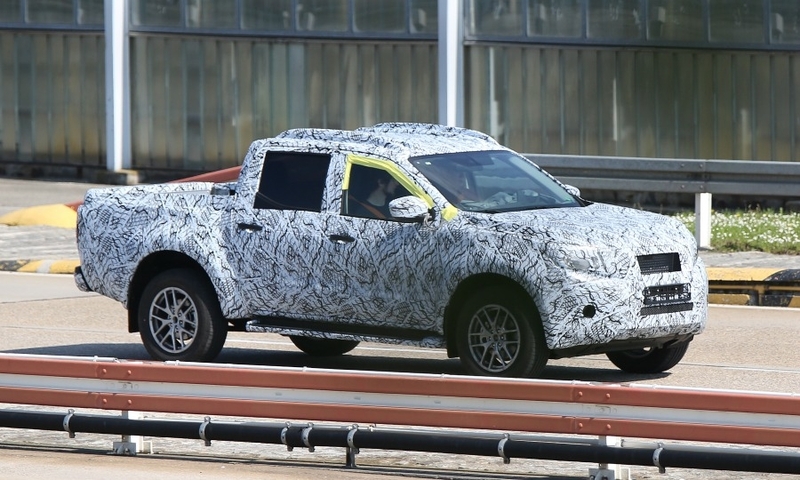 The pickup is set to debut at the Paris auto show in September and go on sale next year. 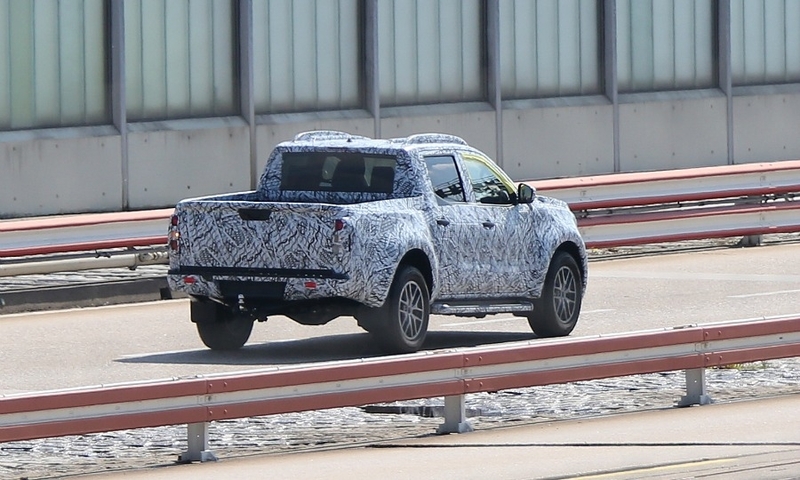 Photos: Automedia.